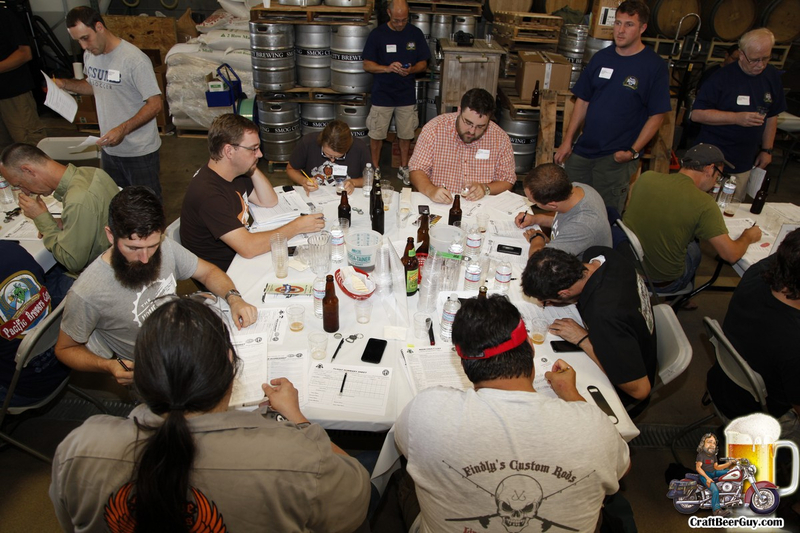 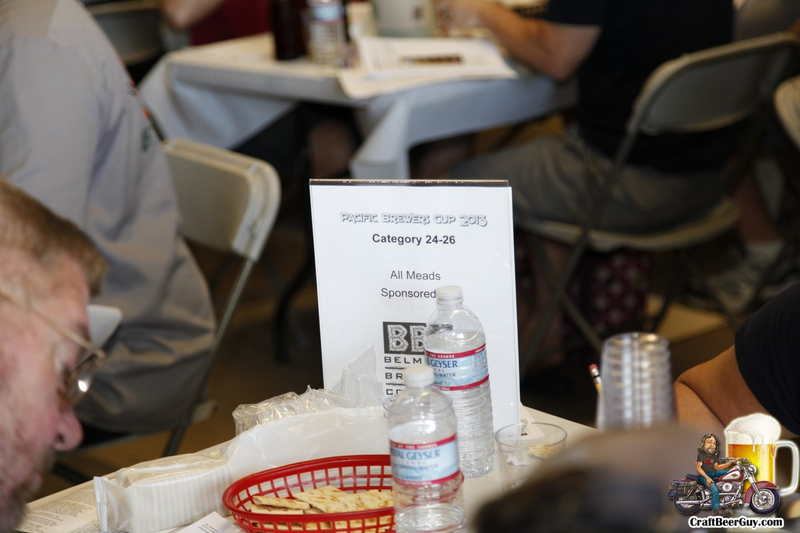 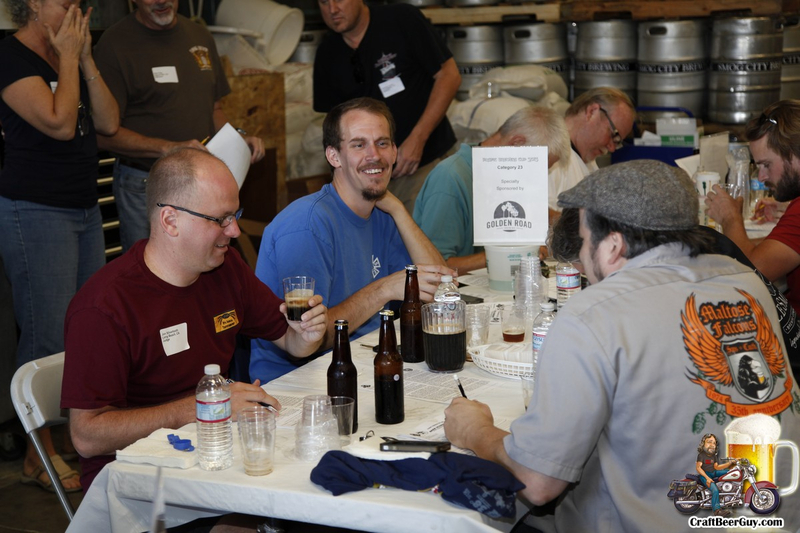 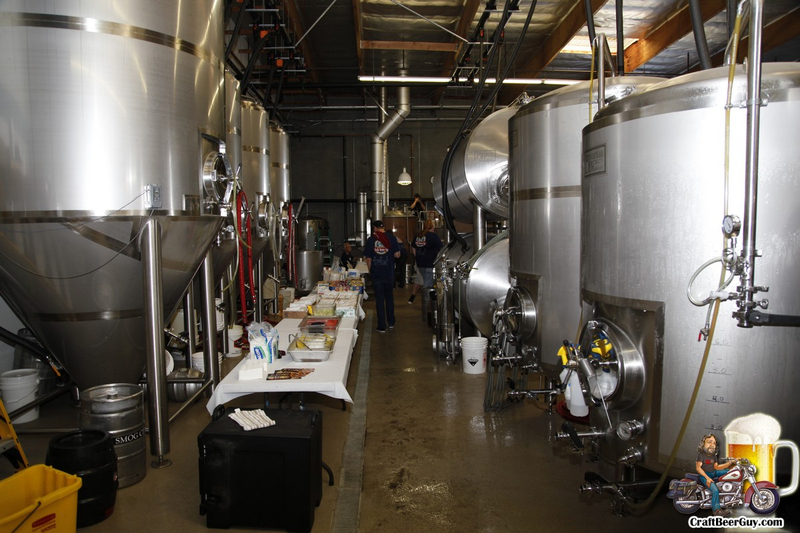 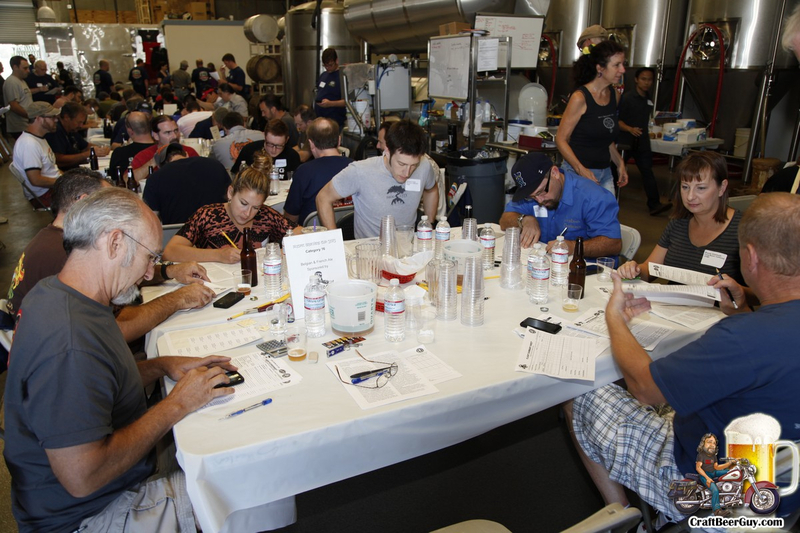 These photos are from the 17th Annual Pacific Brewers Cup Homebrew Competition which was held Saturday, September 14, 2013 at Smog City Brewing Company in Torrance, CA. 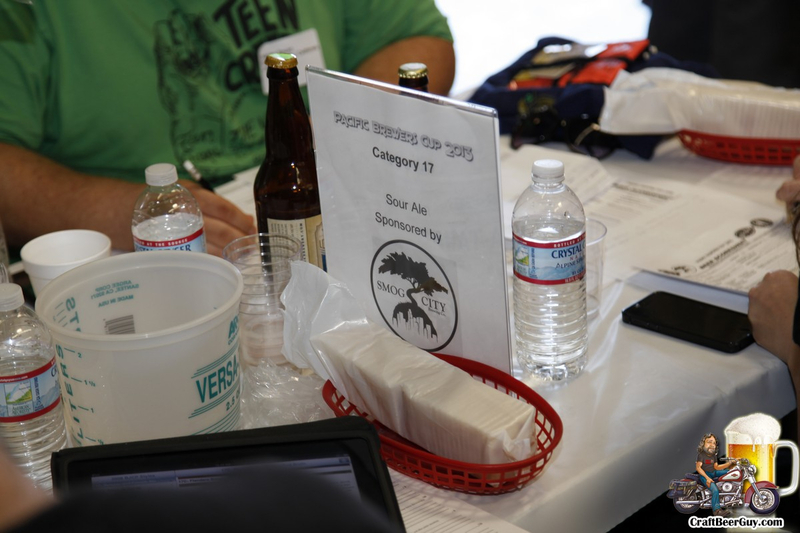 The Pacific Brewers Cup competition is hosted on a rotating basis by three local home brewer clubs; Strand Brewers Club from Torrance, Long Beach Homebrewers and Pacific Gravity from Culver City. 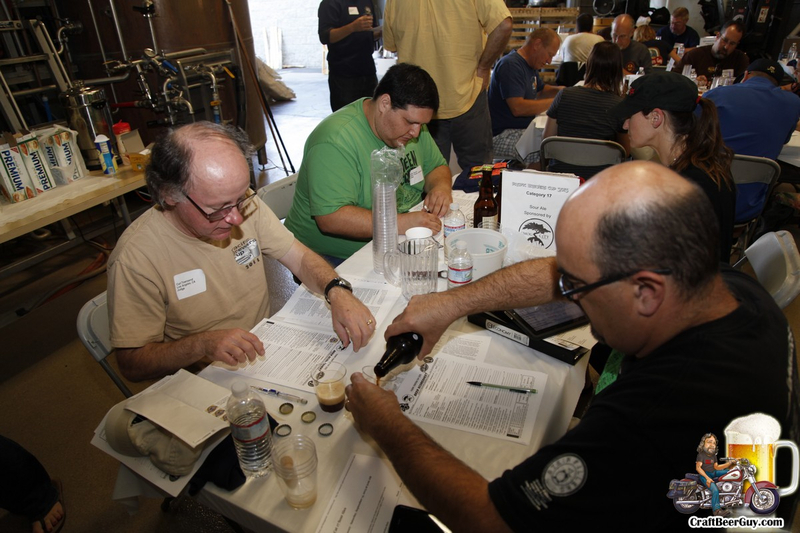 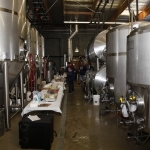 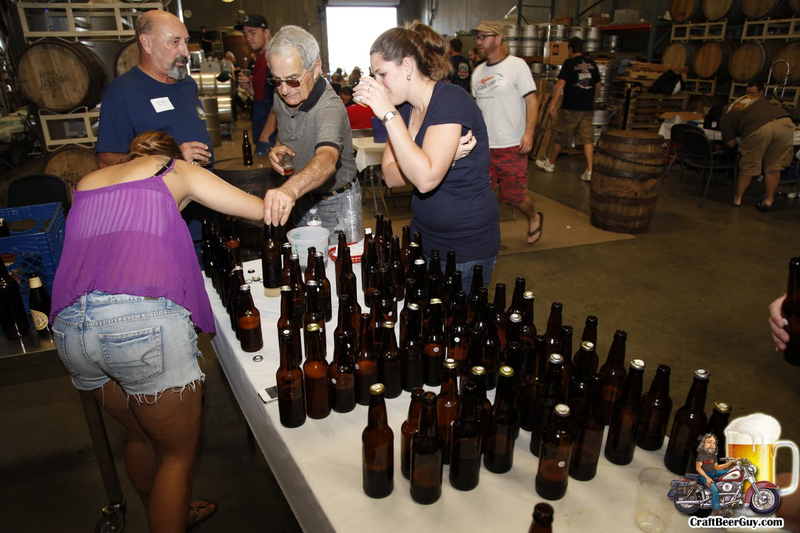 This year the Long Beach Homebrewers were the hosts. 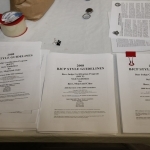 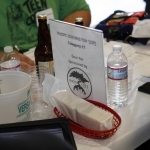 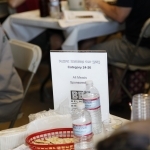 The Pacific Brewers Cup 2013 was an AHA sanctioned homebrew competition and used the beer style guidelines published by the Beer Judge Certification Program (BJCP). 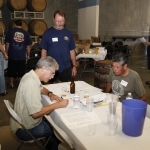 While I have sampled a few beers in my time and acted as a judge recently for a small homebrew competition I have never been to a competition of this magnitude before. 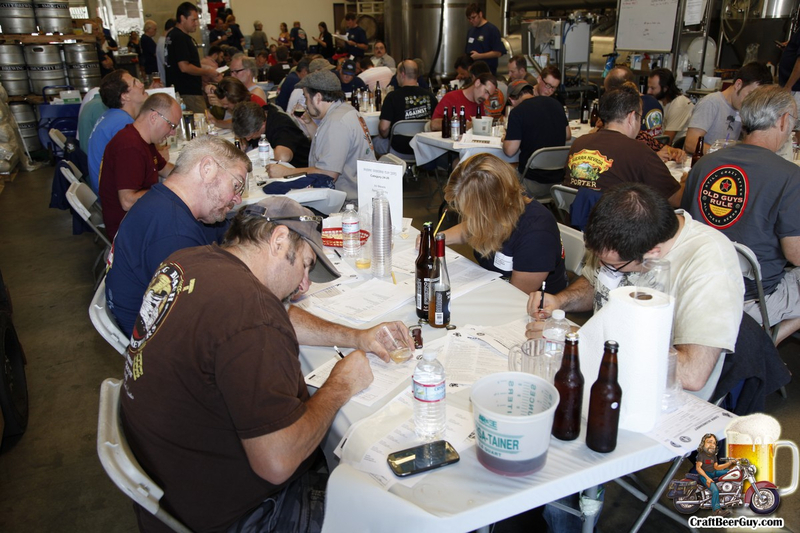 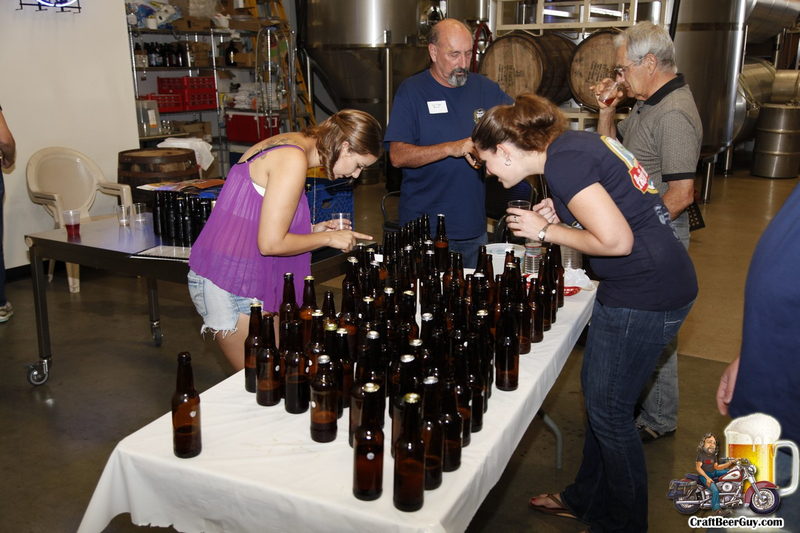 I was told that there were over 450 entries so before I got there I wondered how the heck you get enough people to judge that many beers in one sitting. 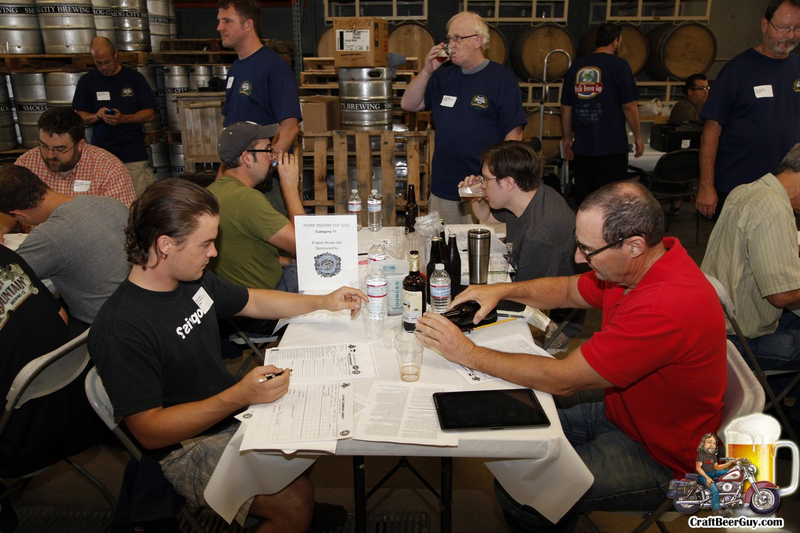 To be honest, as of this writing all indications are that the judging is still going on. 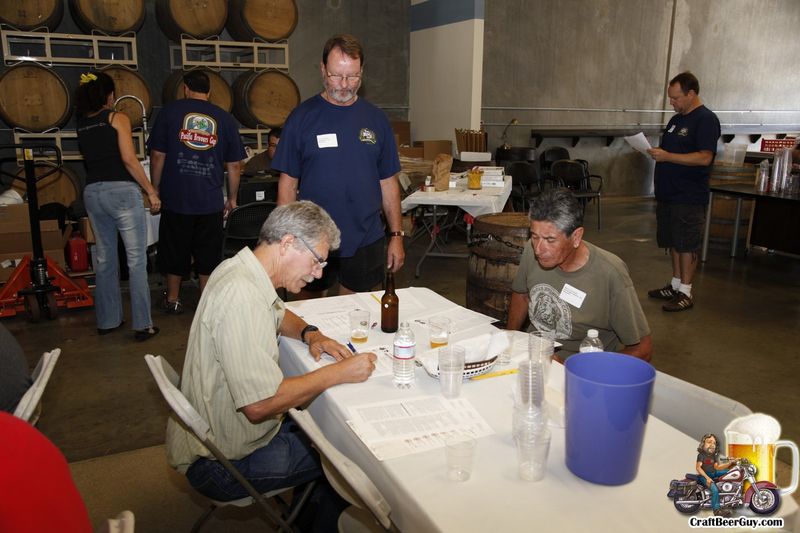 As you can see by the photos they broke the beers down by category so the judges only had to rate one style of beer at a time. 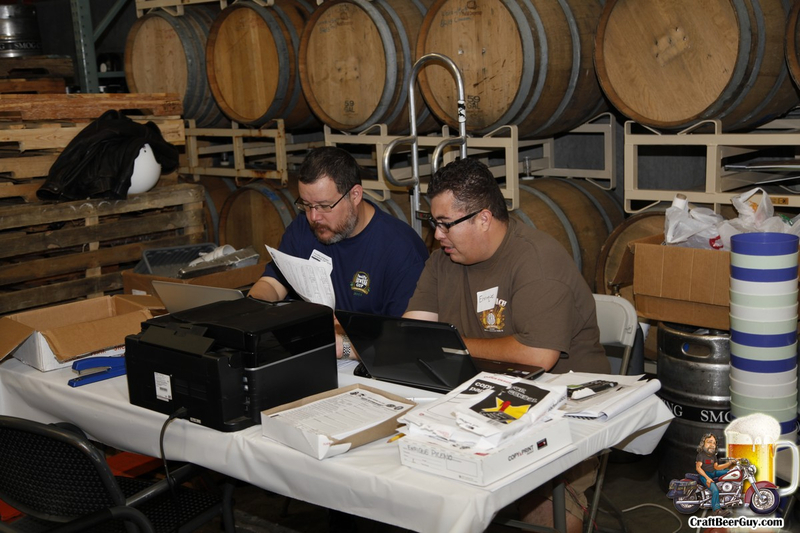 Of course, I was only there within the first two hours of the event so there is a pretty good likelihood that after one style was finished they had to move on to another. 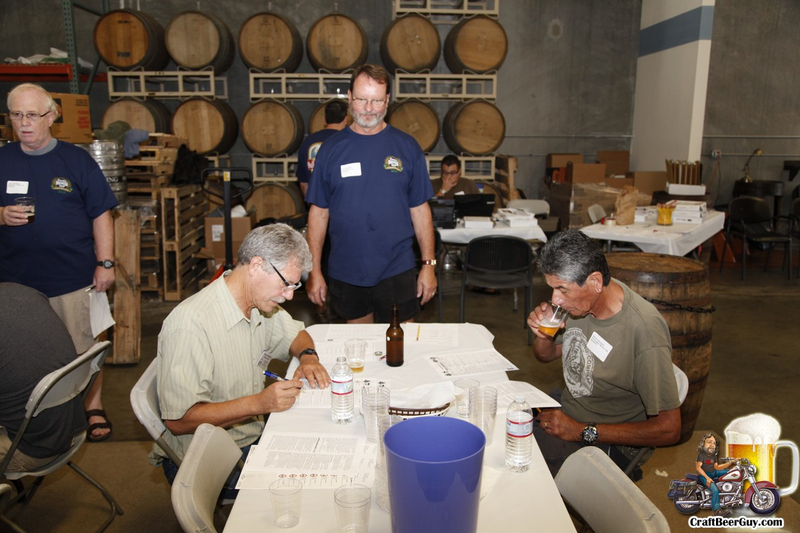 The Best of Show winner gets an opportunity to brew his winning beer at Ohana Brewing Company, so there was a lot of incentive to put out an award winning beer. 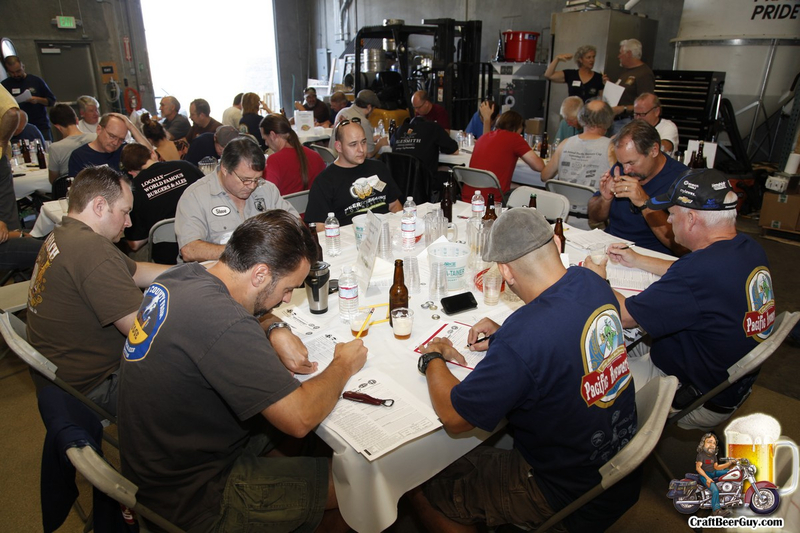 I did not get an opportunity to try any of the submissions, but I did not see a lot of beer being poured into the bucket so it looked like judges were not having too much trouble enjoying their Saturday morning. 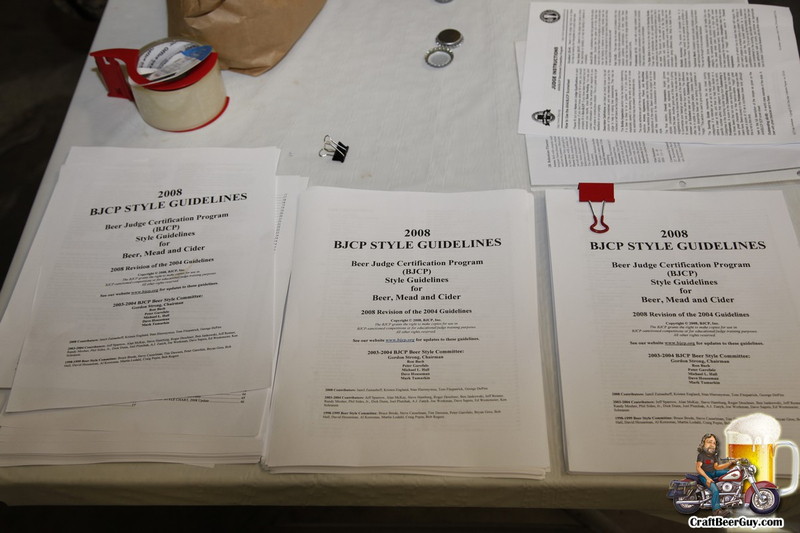 I know it gave me some incentive to look into learning to be a BJCP certified judge. 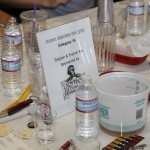 Once I learn who the winner was, I will come update this article. 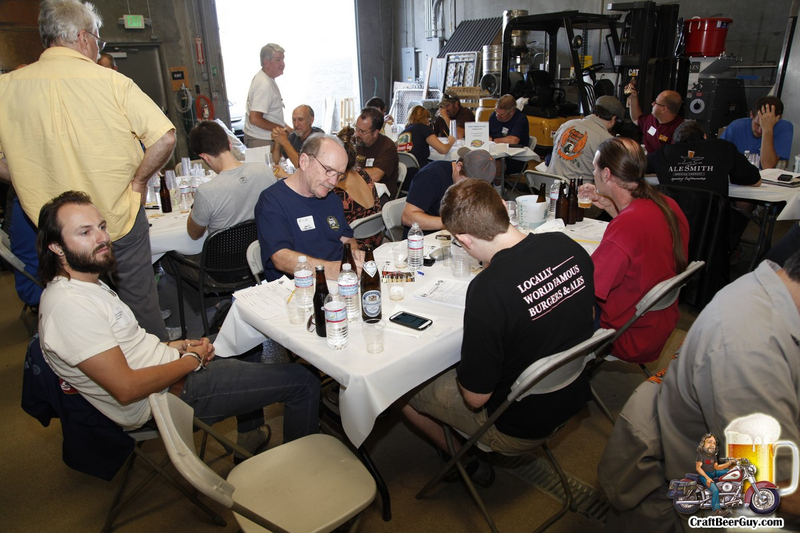 Good luck to all; cheers! 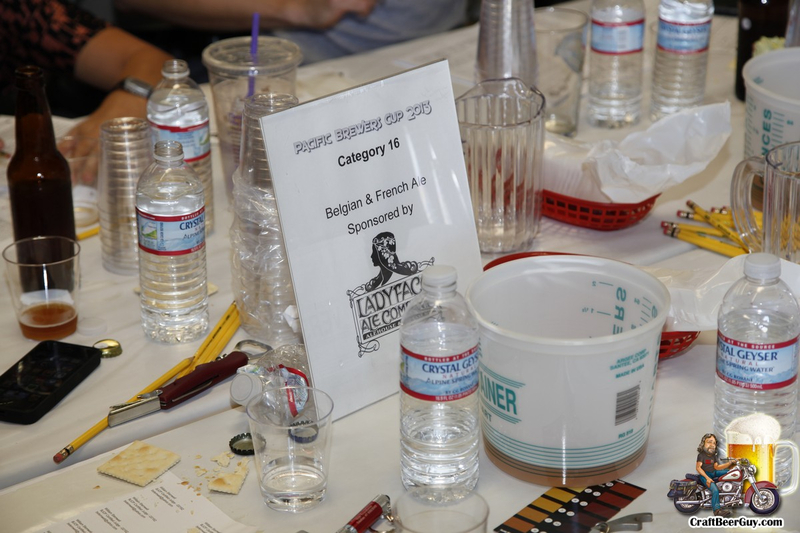 The winners of the Pacific Brewers Cup have been announced. 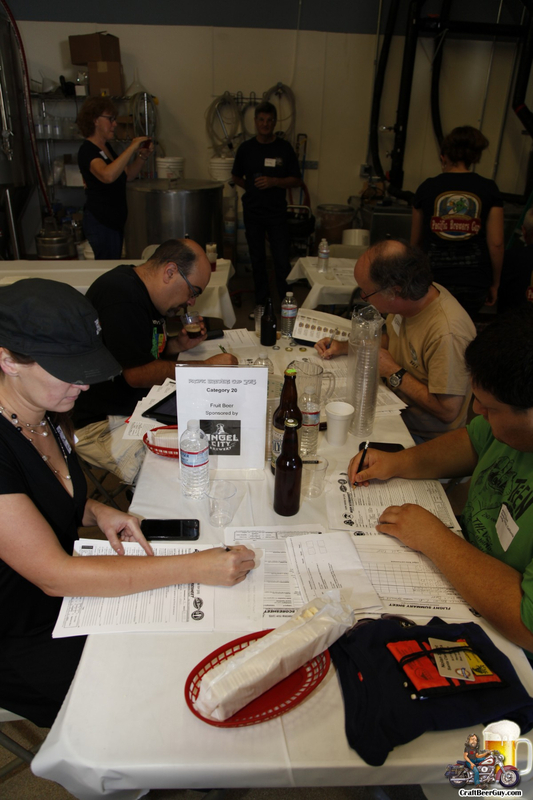 Please visit http://pacificbrewerscup.com/?q=node%2F16 for details.